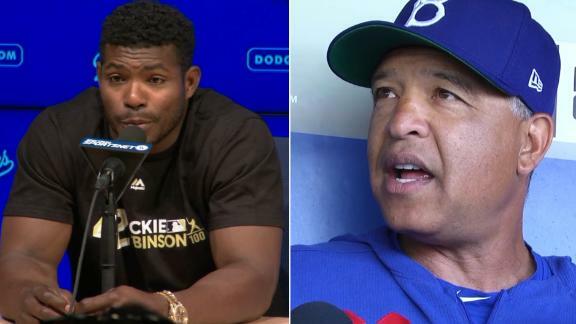 Yasiel Puig and Dave Roberts address why Puig wasn't given his National League championship ring with the other members of the Dodgers. 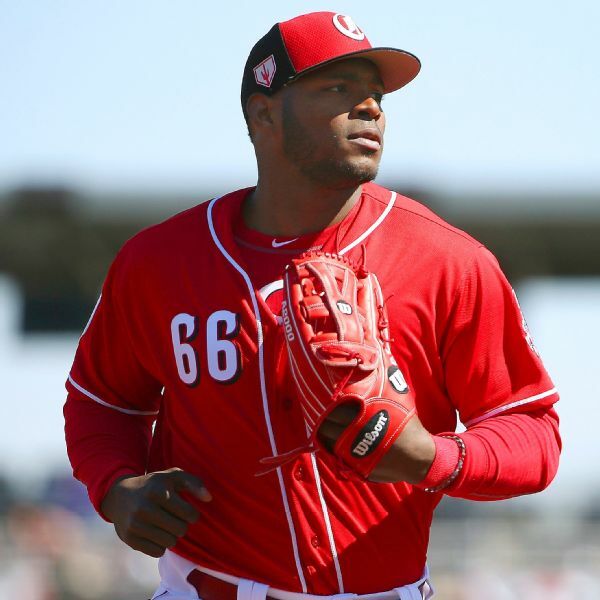 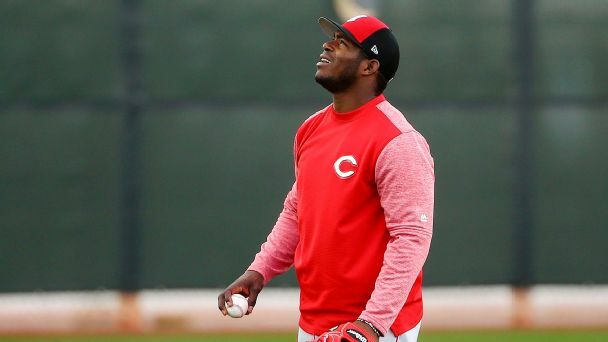 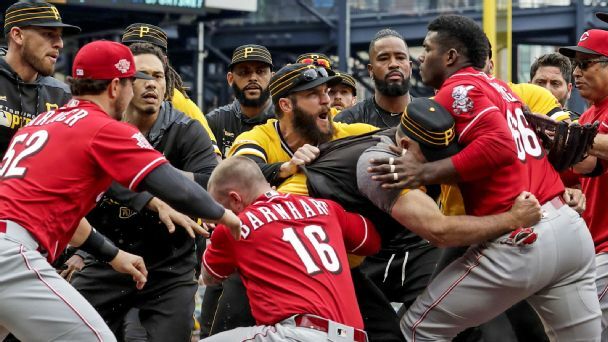 Yasiel Puig and the Reds were ready to fight the Pirates, but Cincinnati's offseason moves haven't packed much punch. 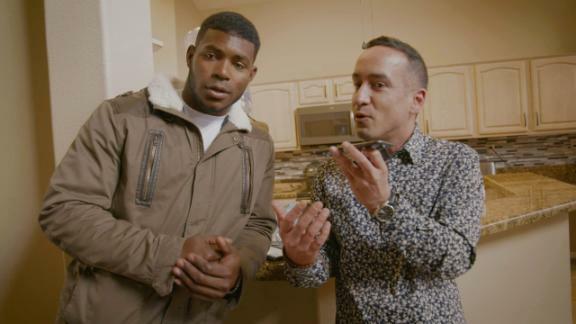 Yasiel Puig welcomes Sam Alipour to his home to meet his family and check out the party pad where Puig loves to feast and play poker. 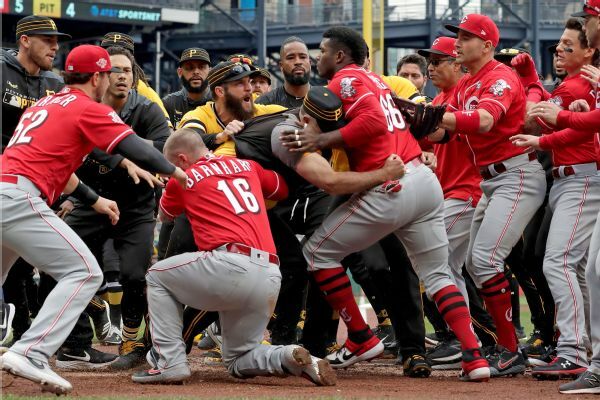 Boisterous celebrations, lighthearted trash talk and lots of screaming. 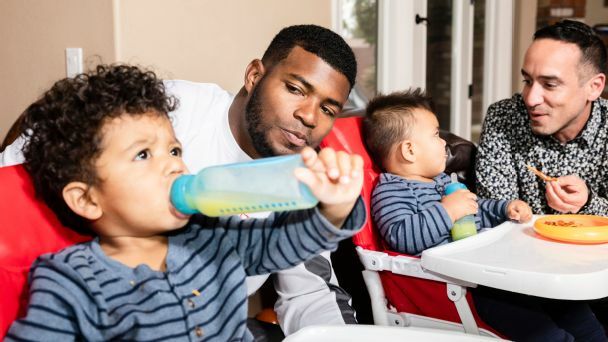 The inner sanctum of Yasiel Puig, MLB's tongue-wagging, coach-smooching oracle of joy, is exactly what you'd expect. 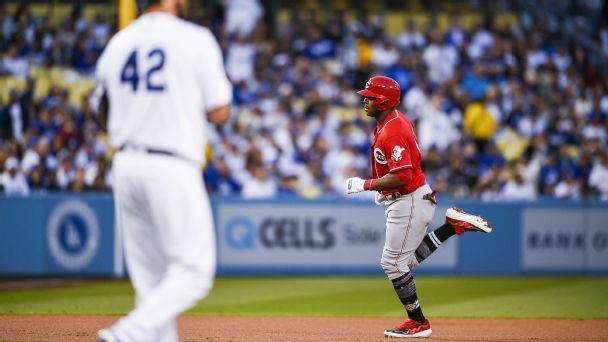 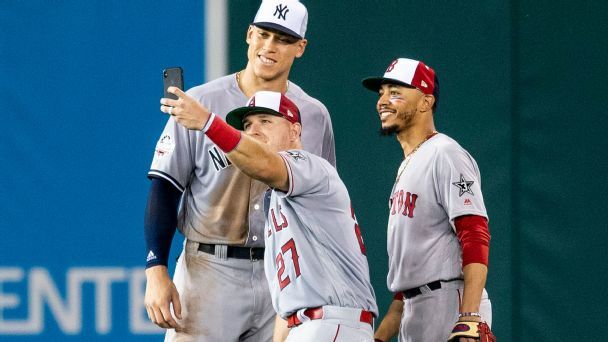 With a new team and a contract to play for, the always-entertaining outfielder says he's ready to show the Dodgers -- and everyone else -- all he can do.